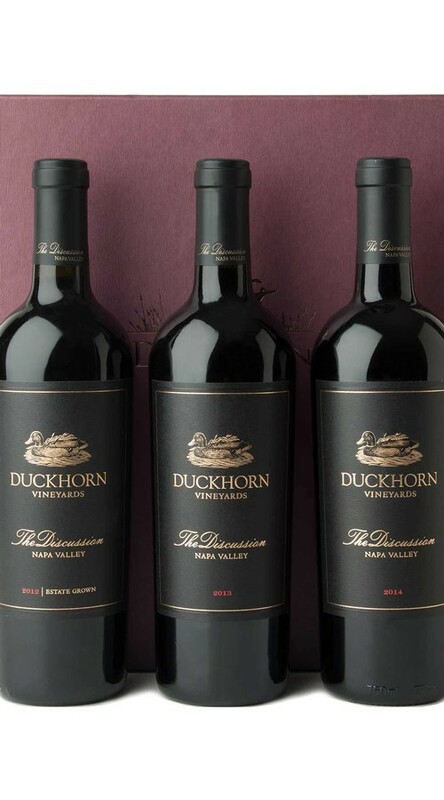 Duckhorn Vineyards has always remained fascinated by the artful blend of varietals from diverse Napa Valley vineyards. This trio of The Discussion showcases the pinnacle of our portfolio and the depth and complexity of a world-class estate program across three outstanding vintages. Presented in an elegant gift box.